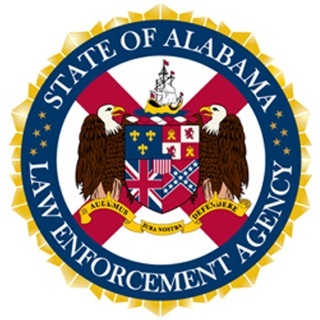 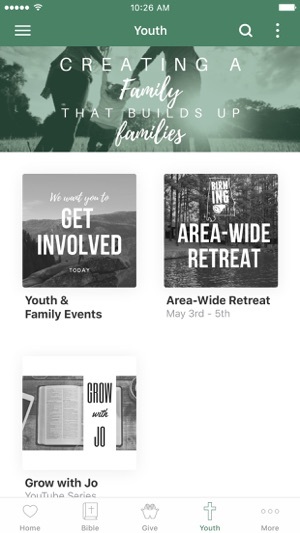 This is the app for the Decatur Highway Church of Christ in Gardendale, Alabama. 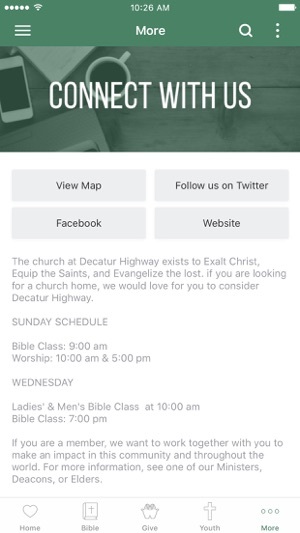 The Decatur Highway Church of Christ exists to Exalt Christ, Equip the Saints, and Evangelize the lost. 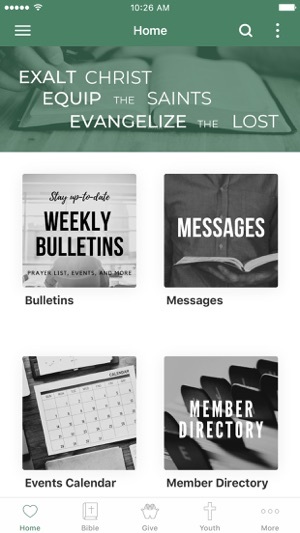 Use this app to get connected and to learn more about God, His Son, and His plan for you.